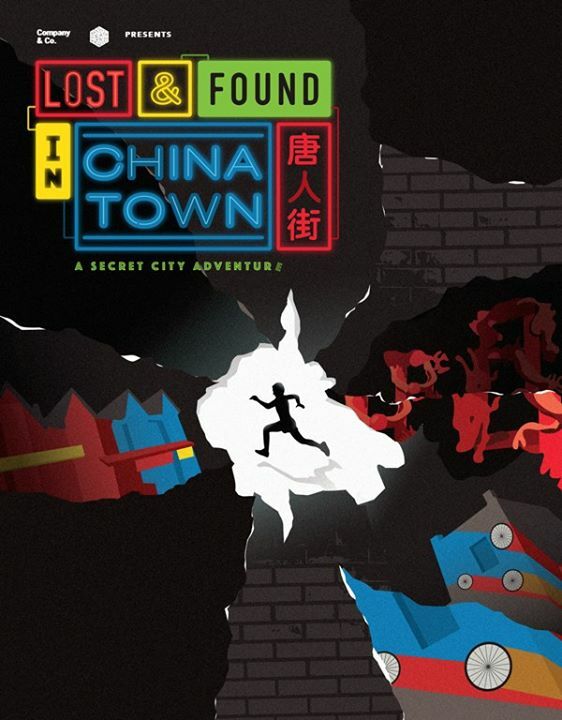 Lost & Found In Chinatown is a 90 minute escape game adventure where teams of 6 players must retrace their lost memories by scouting local cafes, graffitied alleyways and nearby shops. It turns out that your memories were stolen by an unknown organization. You hold a secret that they desire, that could change the world forever. This seasonal game operated from June - November 2016 and is now permanently closed.